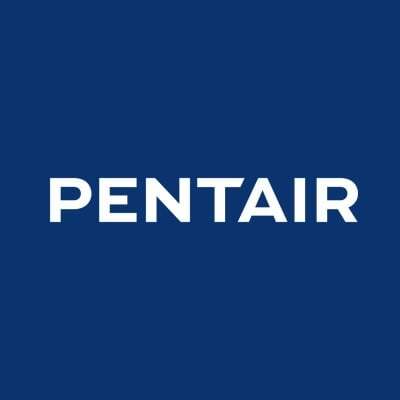 Details for Manufacturing General Labor and Machinists Wanted at Pentair! We’re Growing!! Pentair has immediate openings for production positions in our Foundry and skilled Machinists in our plant. We offer competitive wages, benefits and 401(k). Please apply online at www.Pentair.com, e-mail your resume to Elizabeth.Hite@Pentair.com or call us at 419-281-9931.